Congratulations goes out to the following MUSKEGO STORM alumni as they successfully made their High School team this season. The Muskego Storm is happy to support TEAM ASHLEY. 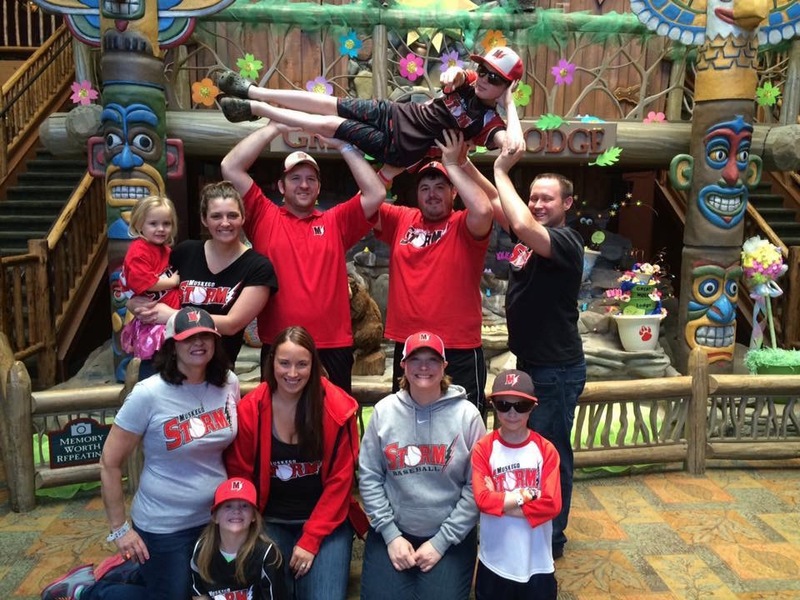 We were honored to have Ashley and her family at our U12 contest. 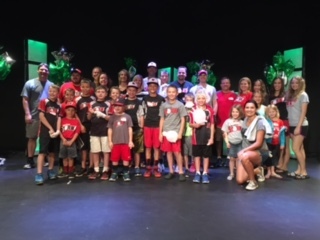 Thank you also to the Muskego Rebels for joining us for the first pitch. 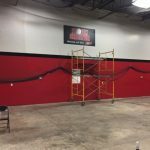 We are excited and proud to announce our new partnership with DLR IMAGING. 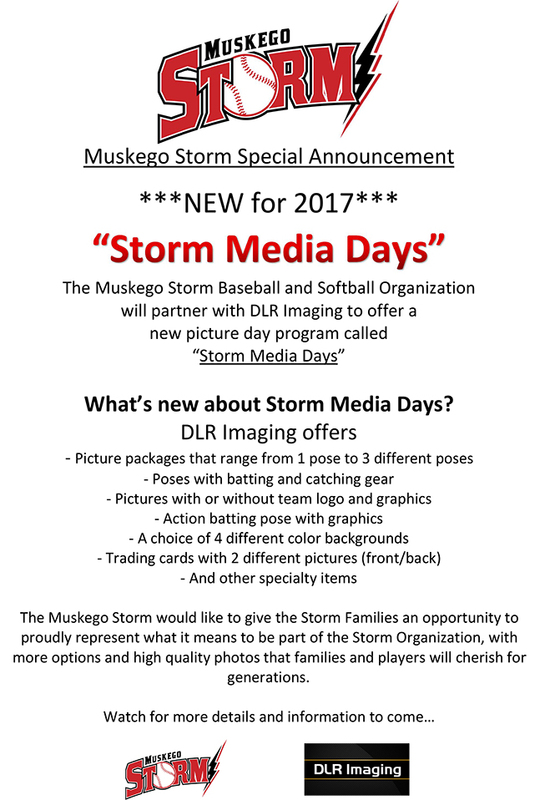 Look for STORM MEDIA DAY dates to be announced soon! ROLL STORM!! 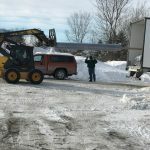 Thanks to STORM NATION for your time and efforts! 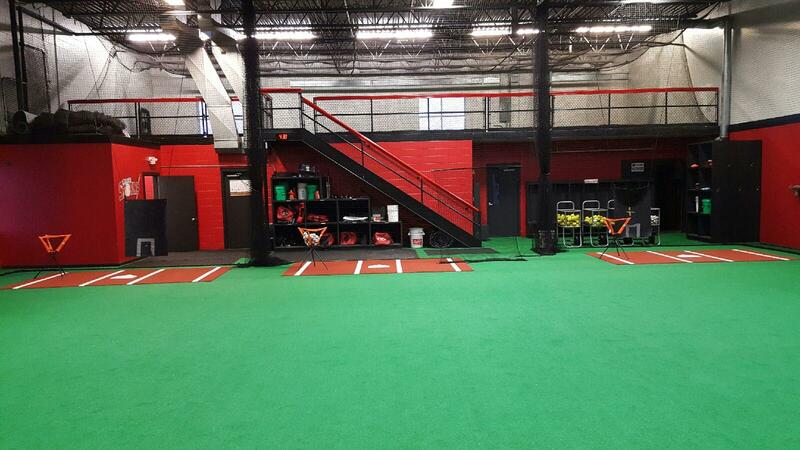 The STORM SHELTER looks better than ever. Roll Storm!! 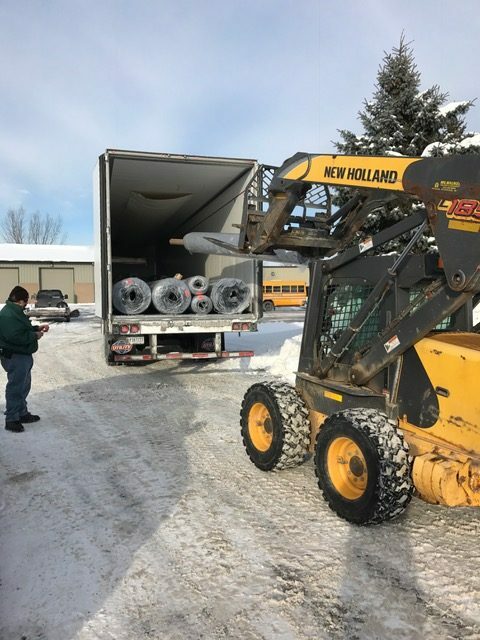 The MUSKEGO STORM would like to give a big shout out to MARX PIONEER INN for the pizza they so kindly donated for the “Birthday Party and Movie at the Storm Shelter”. 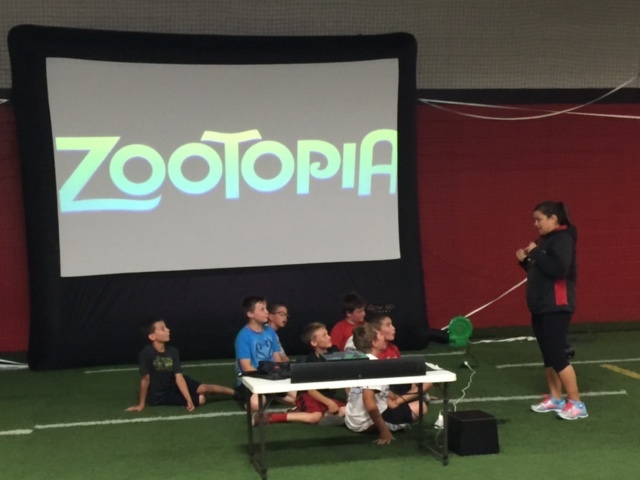 We would also like to thank the family and kids as it looked like they had a great time eating some fantastic PIZZA, playing games and watching ZOOTOPIA on the SUPER DUPER BIG SCREEN. 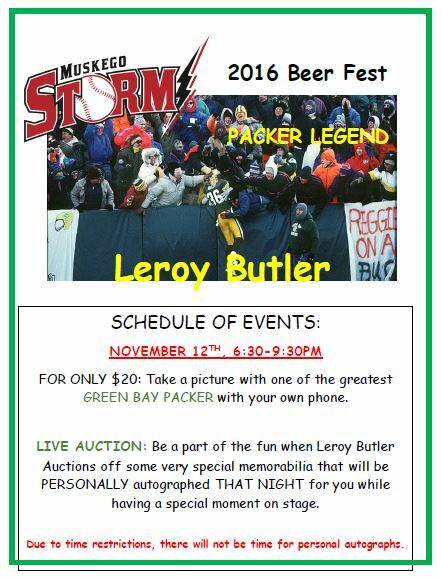 We look forward to offering this awesome package again at this year’s Beerfest. 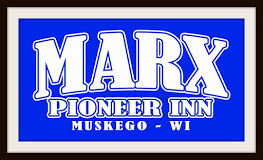 If you haven’t stopped in at MARX PIONEER INN please be sure to do so!! 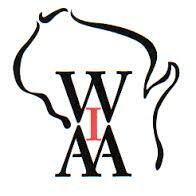 They have been a great partner of the MUSKEGO STORM and we appreciate their support of our program!! ROLL STORM! That’s it! 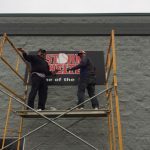 Now you’re a Storm Baseball insider! Please click the link below to configure your alerts! 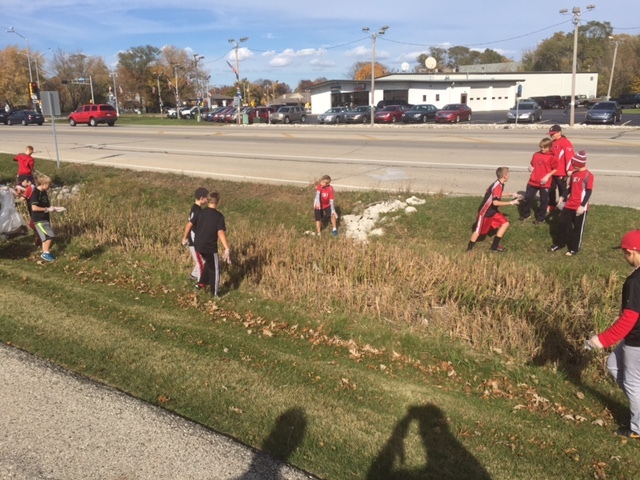 Looks like our U10 boys were doing the feeding…at Lake Point Church. 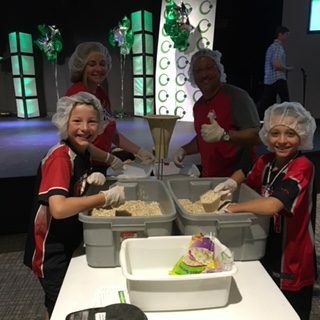 Thank you coaches, boys and families for giving back! 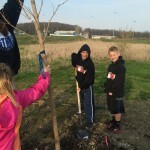 The voting for the 2016 “STORMIN” Spring Break Photo Contest is CLOSED! 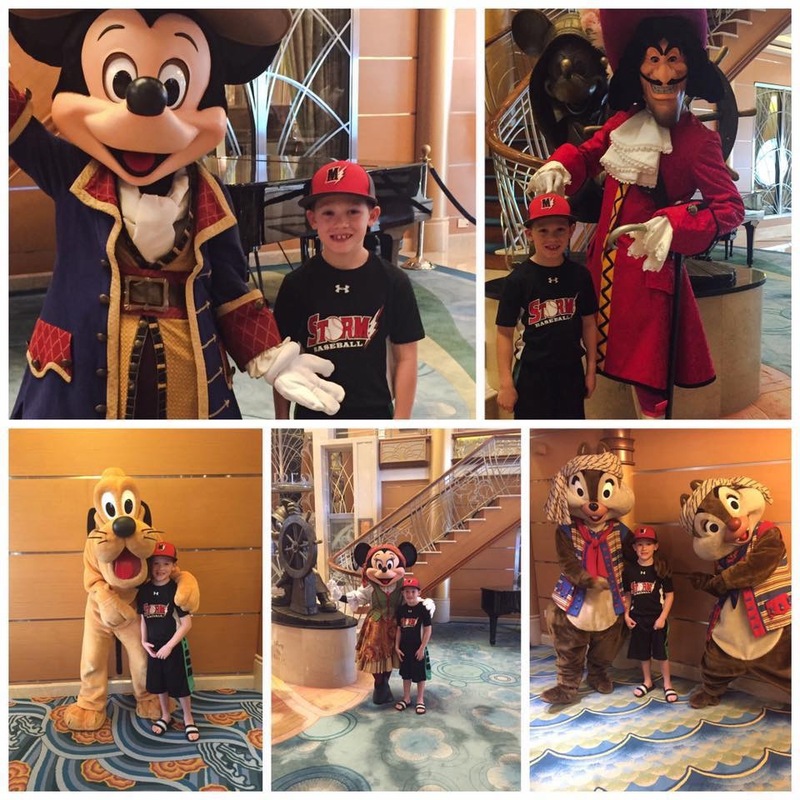 We wanted to see your STORM pride while on Spring Break and you delivered! 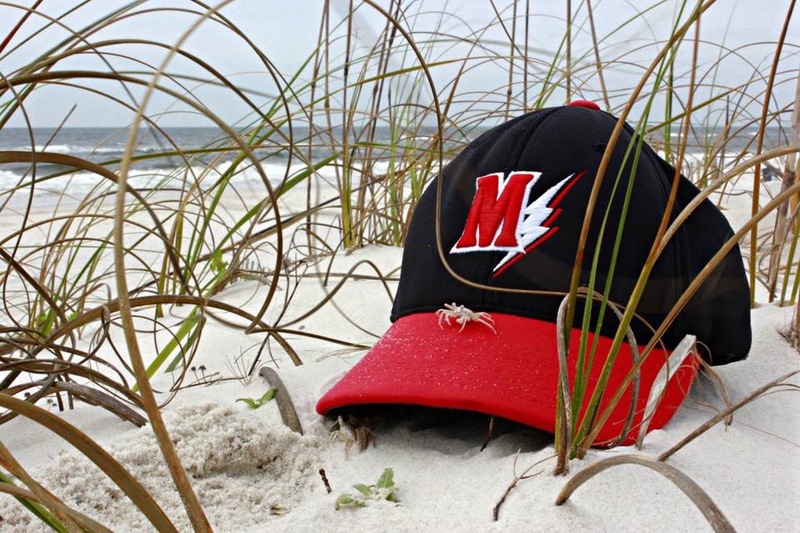 The criteria was to bring your funniest, craziest or most original picture in your STORM swag or a picture of your Storm logo from your 2016 Spring Break location. Please find below the final results! Thank you to ALL who participated and congrats to our WINNER! Here are your finalists and results! 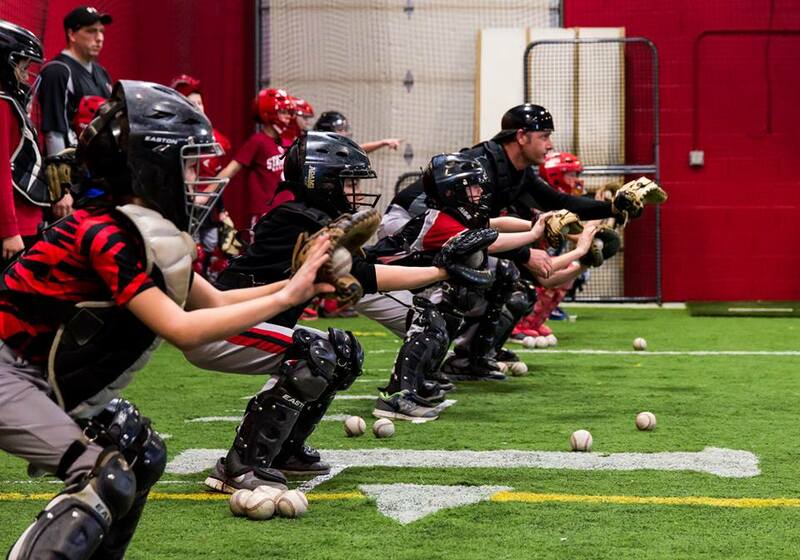 Shout out to the coaches and players who participated in the 2016 Catching Clinic at the MUSKEGO STORM SHELTER . 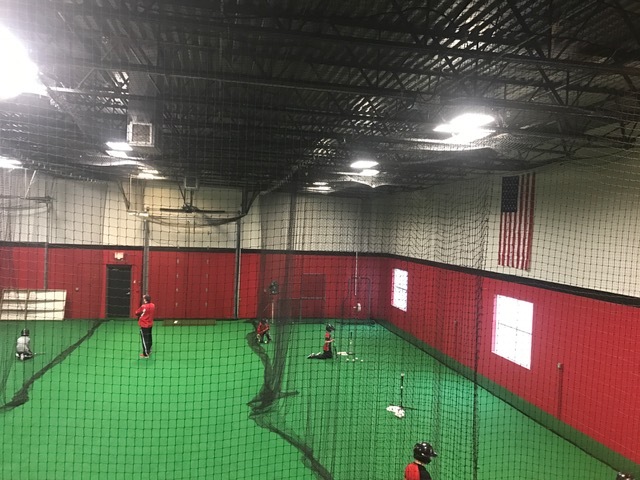 STORM players from U8 thru U14 spent there Saturday afternoons in February and March working hard and learning the fine art of catching in youth baseball. ROLL STORM! 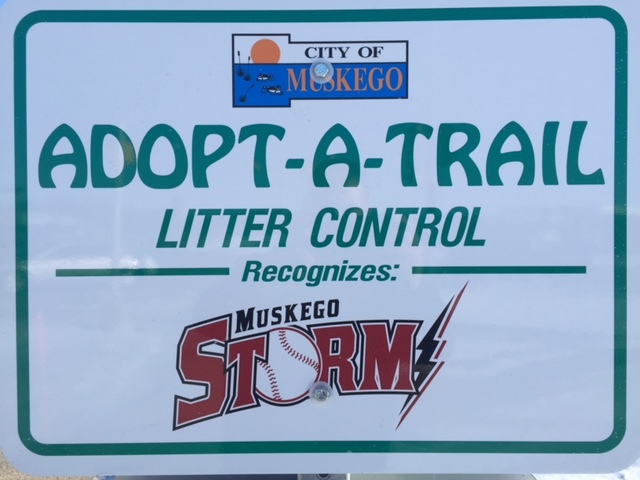 The Muskego Storm organization is extremely proud to be part of this community and appreciates the recognition provided by the city south of Janesville Rd. along Racine Avenue. 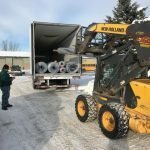 Thank you & ROLL STORM! 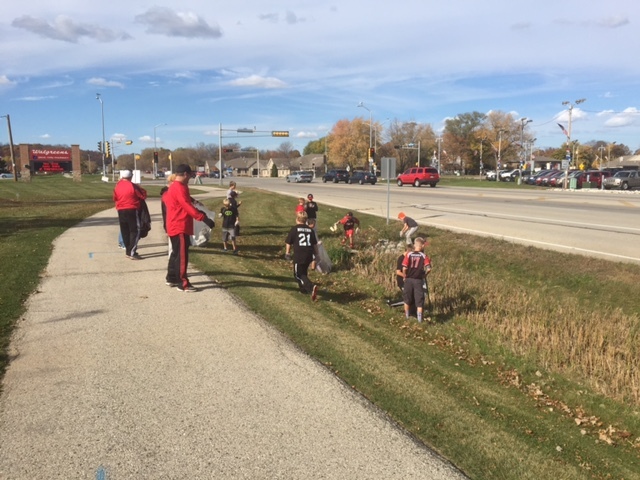 On an absolutely beautiful afternoon in late October your U11 thru U14 MUSKEGO STORM boys and coaches spent a couple hours cleaning up in the community. 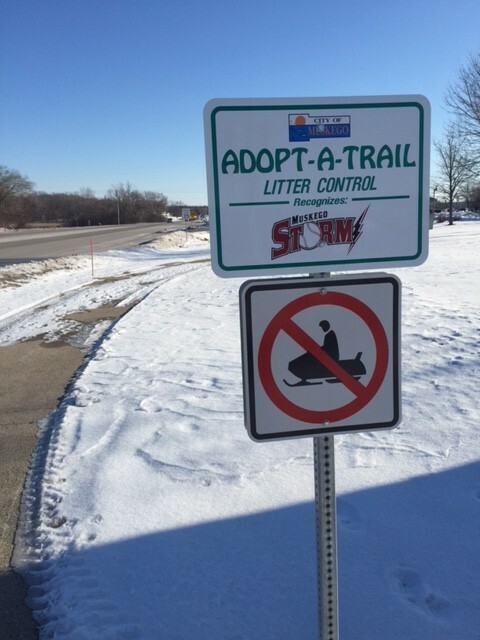 If you were not aware the STORM organization will provide annual Spring and Fall clean-up as part of the City of Muskego Adopt-A-Trail program. 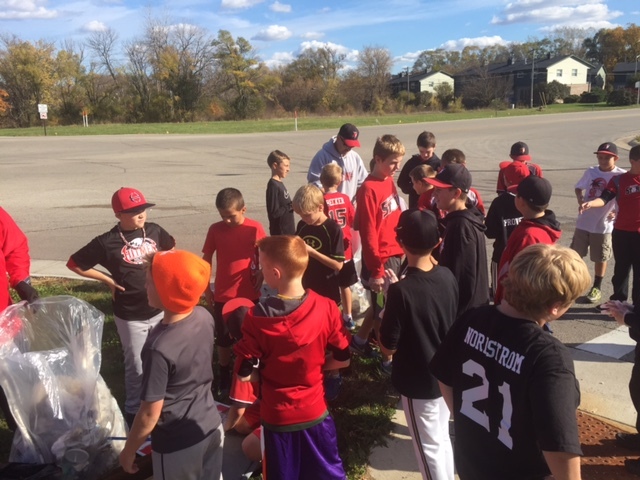 Our trail is located on Racine Avenue…but before clean-up efforts began the boys were reminded of why we are “giving back.” We talked about those who have graciously given back within our community and even directly to the STORM organization to provide us and others the opportunity to PLAY BALL. 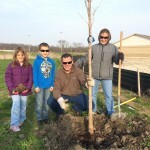 We are so thankful to be part of this community and so appreciative to those that continue to support us! 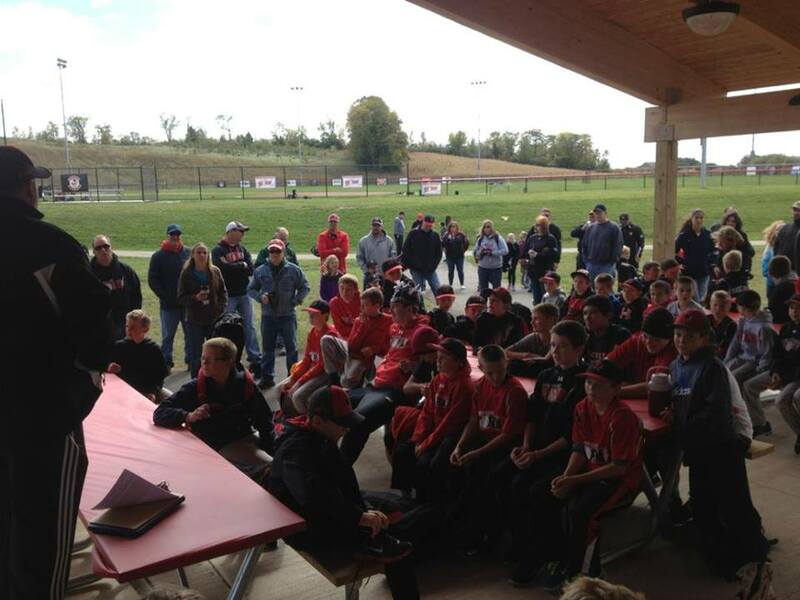 Thank You Storm Nation for another great showing at the Annual Fall HR Derby benefit and welcome to our new families! 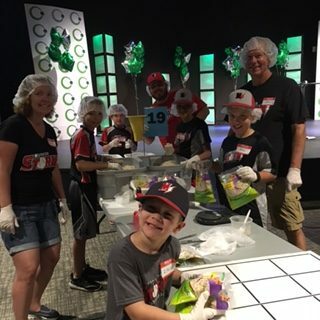 The Muskego Storm boys 6th Grade/U12 Team and Storm Girls teams would like to say THANK YOU to all that contributed to our Raffle Fundraiser at the Muskego Community Festival. 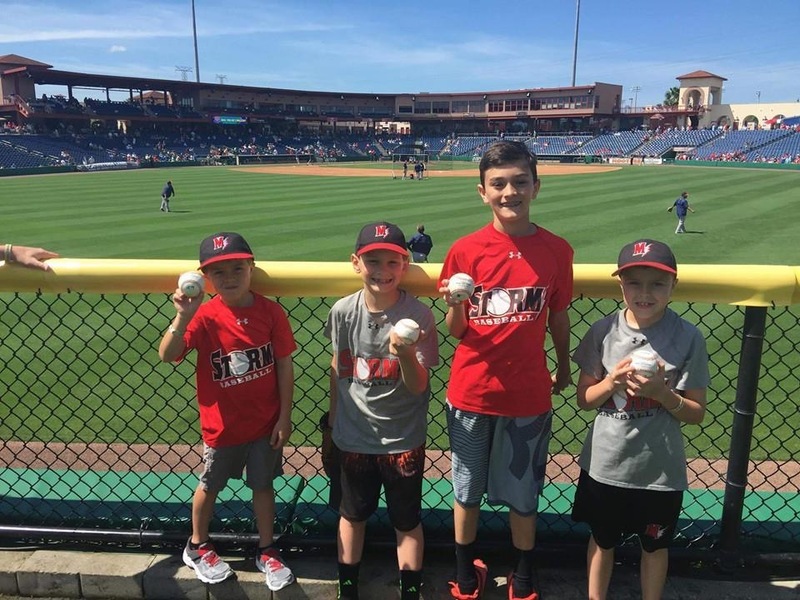 Your contributions will help raise funds for the Girls Storm program and reduce the cost of the boys 6th grade/U12 summer of 2016 trip to The Ripken Experience in Myrtle Beach, SC. The WINNERS of the raffle are below…CONGRATULATIONS! We would also like to congratulate those that visited the Storm Pitching Booth. 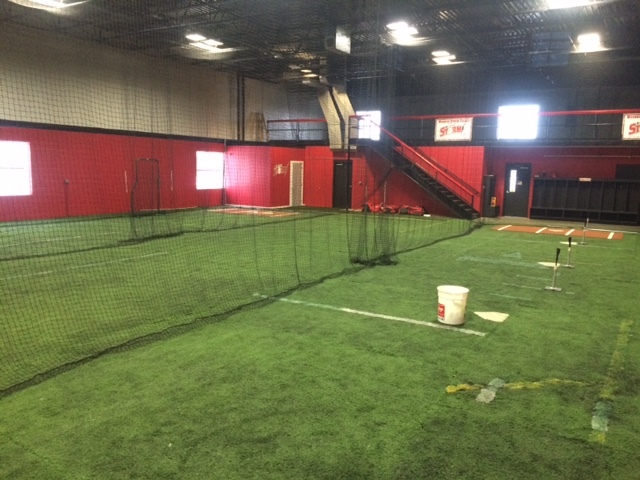 We had winners in 5 different age categories for a Thursday-Friday and Saturday-Sunday competition for fastest pitch. 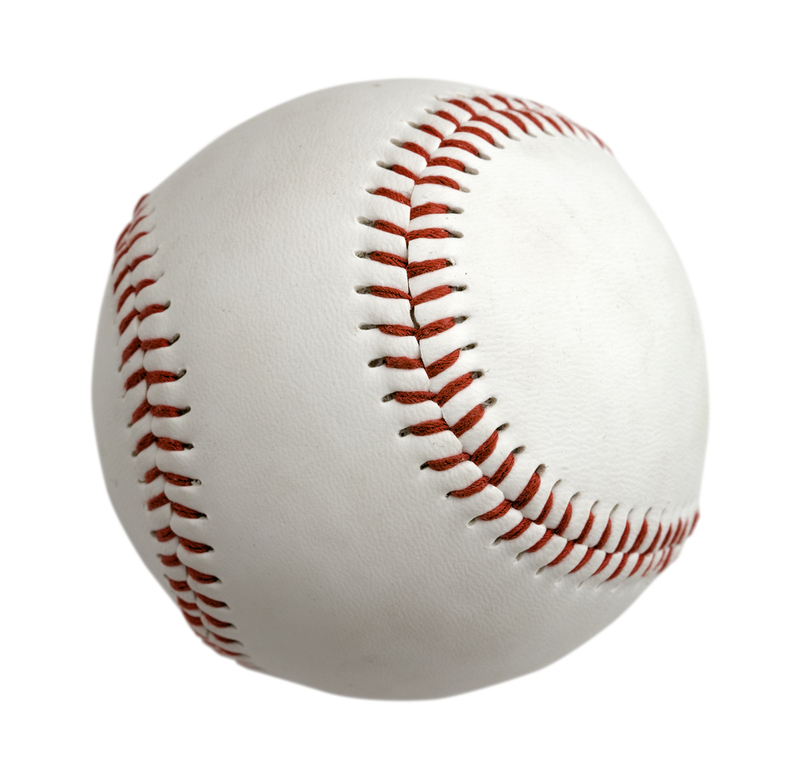 Each Fastest Pitch winner received either a $10.00 gift certificate or free appetizer gift card to a local restaurant. A special thanks to Taco Bell in Muskego and Buffalo Wild Wings New Berlin for their generosity with providing gift cards. Thank you so much for your support and congratulations to the following winners! 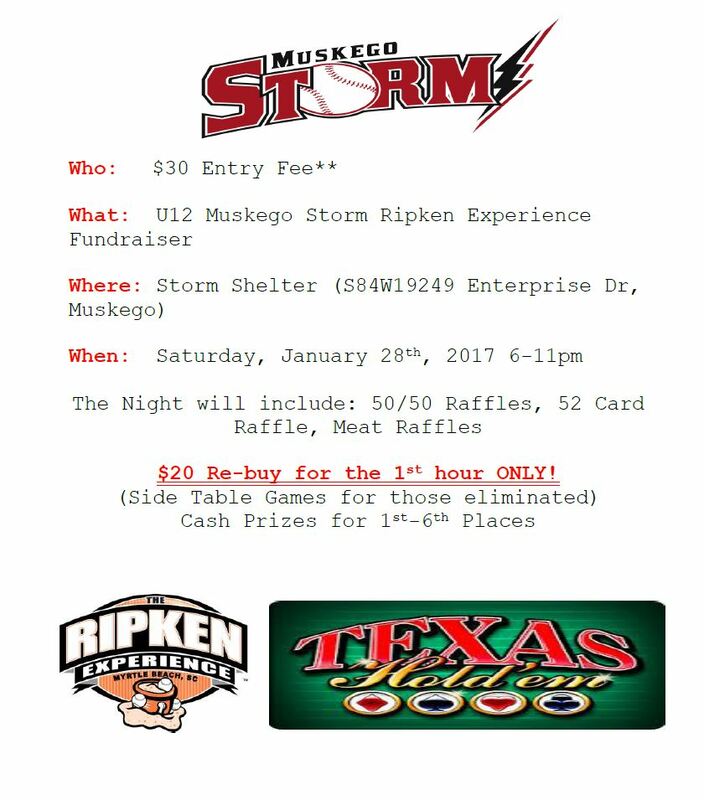 The Muskego Storm Organization appreciates your support! 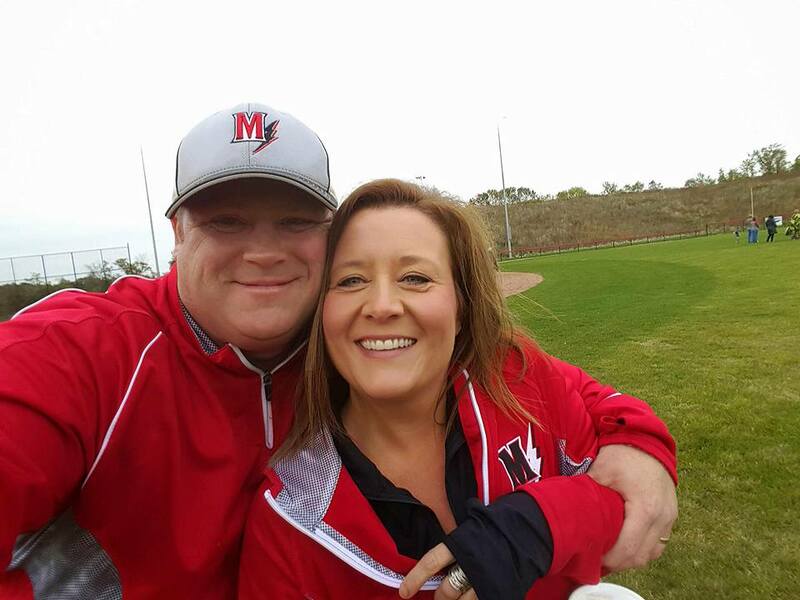 A victory for Muskego Youth Baseball Families! 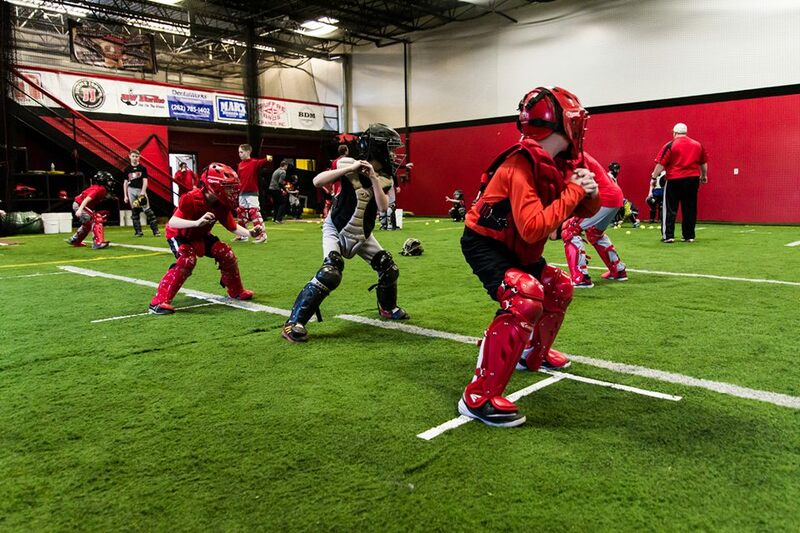 We are very proud to announce some very exciting news that will impact upcoming tryouts! After great consideration and lengthy discussions, our organization has decided make a modification to our existing roster and tryout policy. 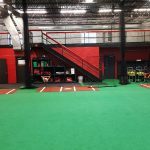 In keeping with our mission as an organization to make this one of promoting the game of baseball in the community of Muskego while balancing select baseball within the framework of family life, we believe this is the best alternative for our families. 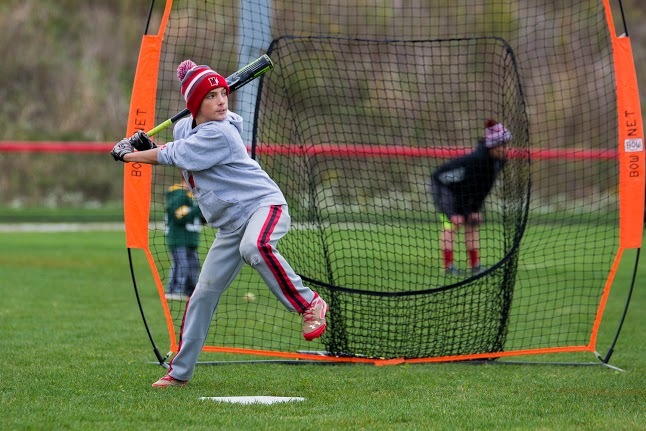 Effective immediately and beginning with the 2016 season, we will allow families and the players to choose to play the age they qualify based on our league rules of May 1st. 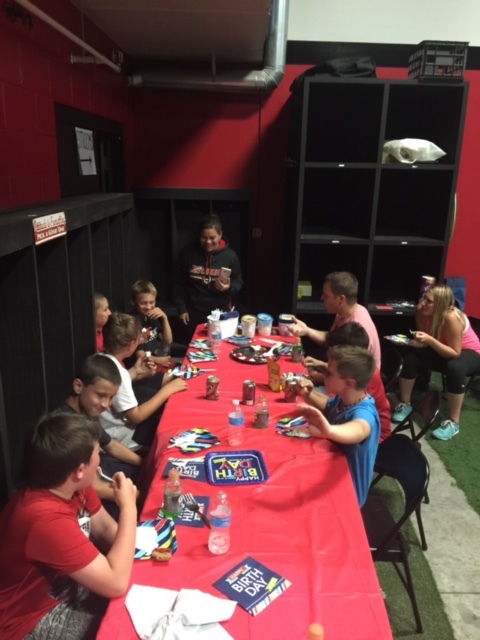 Our organization will not mandate that you play age based but will give you the family the option if your son has a birthday which is affected. i.e., if your son is 9 years old on May 1st of 2016, he may try out for the U9 or 3rd grade team (should that be his grade). 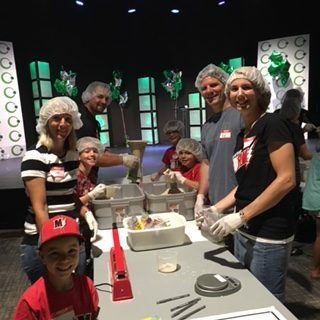 Our purpose is to always give the family and the player the best experience possible, so we are presenting you the family the option to do what you feel is best for your son and your family. Our league rules (M.A.J.O.R. 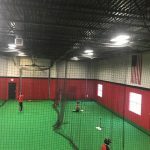 YBL) are based solely on age and therefore we are being proactive to the ever-changing landscape of select baseball and the rules of the league which is without question the most competitive league in the state for youth select baseball. 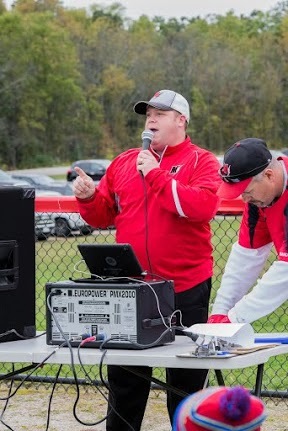 If you have a player that is affected please feel free to contact us to answer any questions you have and provide any clarification you may need. 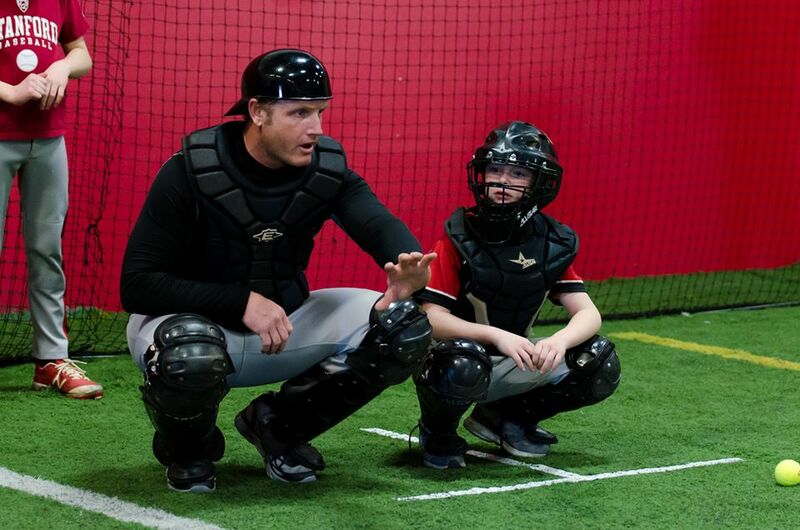 If undecided, we ask that your son try out for both age levels he may be eligible for. 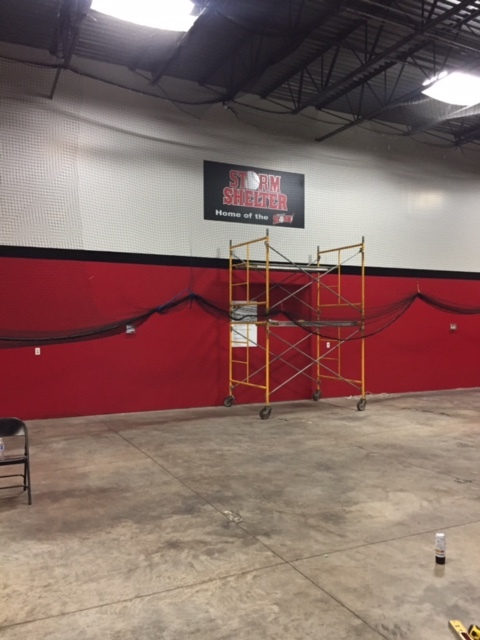 We hope that you will agree that the minor policy adjustments will continue to make the Muskego Storm Select Baseball Program the finest and best option for the youth select baseball families in our community! 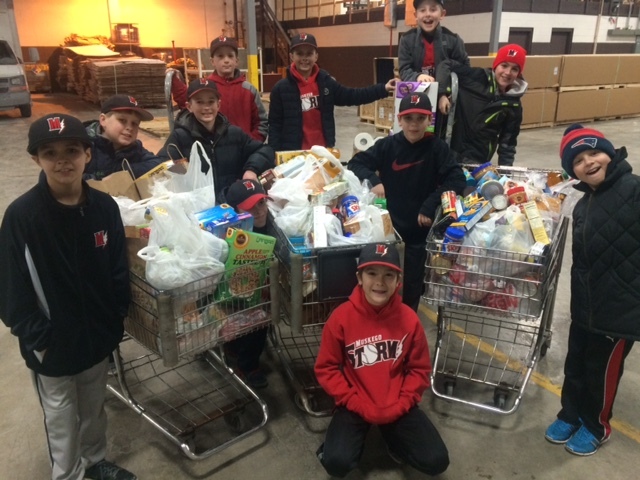 The U10 Muskego Storm followed through on one of the team goals they set for their 2015 campaign when they partnered with the Muskego Food Pantry and their mission to help families within our community. 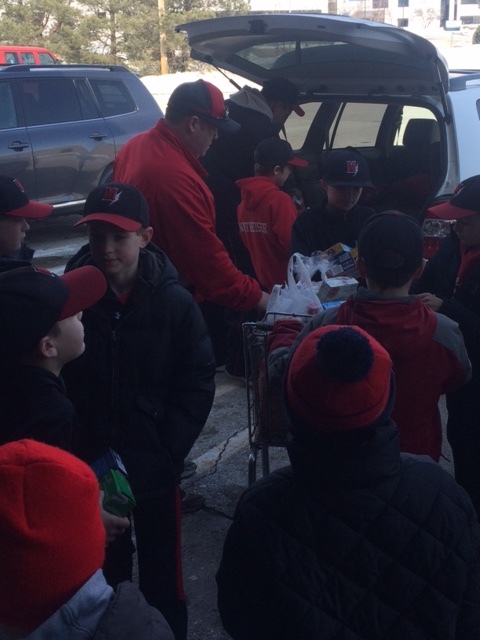 The coaches and boys volunteered their time at Piggly Wiggly and Pick N Save encouraging patrons to remember the Muskego Food Pantry as they filled their carts! 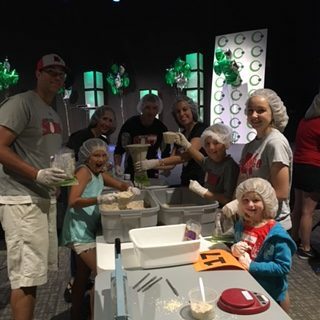 With the barrels full it was time to distribute the food and take a tour and learn more about how the Muskego Food Pantry assists families within our community. 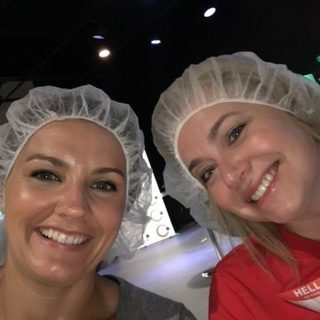 We thank Julie and her team for their efforts as they assist families in their time of need. A great day and fantastic opportunity for the boys and coaches to reflect on the blessings afforded to us and the importance for ALL of us to give back. Please stop by the SHELTER and fill the donation barrel we brought back to our winter home. Great job boys & Roll Storm! 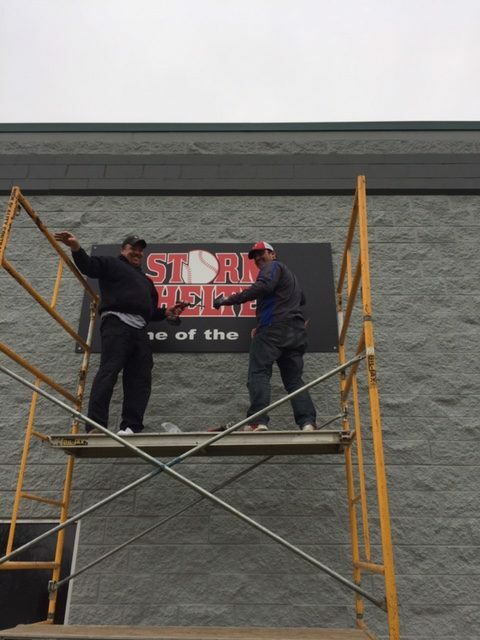 The Muskego Storm has a “new” year around home for the Storm Shelter! 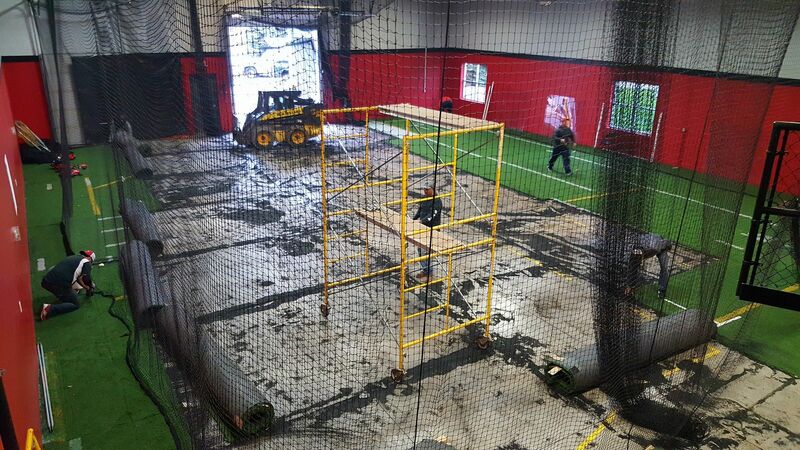 With hours of planning, hard work, dedication and the support from our organization and its members the dream is now a reality. We are so very proud to be able to call this our HOME! 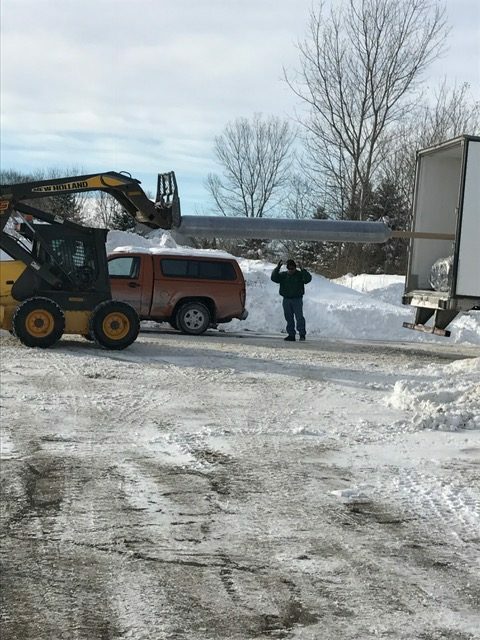 The Storm board thanks all those who volunteered their time in December & early January as we put the final touches on this facility. ENJOY & ROLL STORM!! 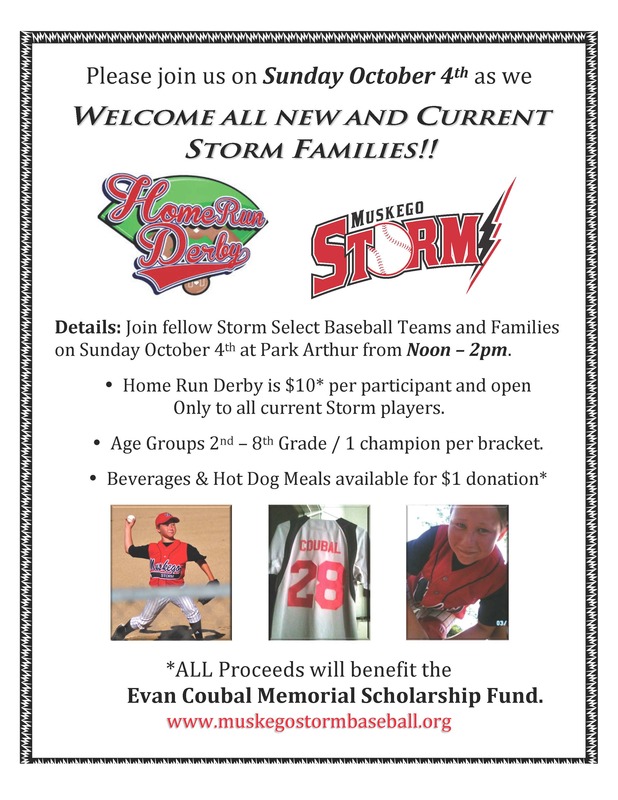 On October 5th the “STORM” nation congregated at Park Arthur for the 2nd annual Evan Coubal Memorial HR Derby and welcomed current and new families to the Muskego Storm baseball organization. 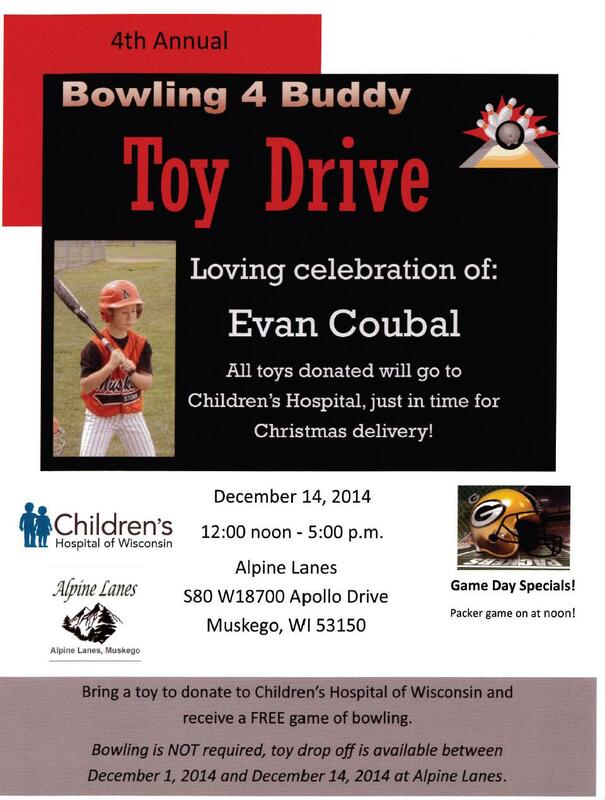 We raised close to $800 at this event and these monies will be designated to an existing academic scholarship fund which is set-up in Evan’s name for two deserving recipients from the MUSKEGO HS class of 2017. Thank you friends and family for a great day! 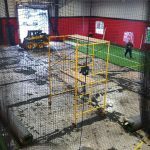 As you know the City of Muskego stepped up to the plate in a big way over the past two years in building a first class baseball facility at Park Arthur. 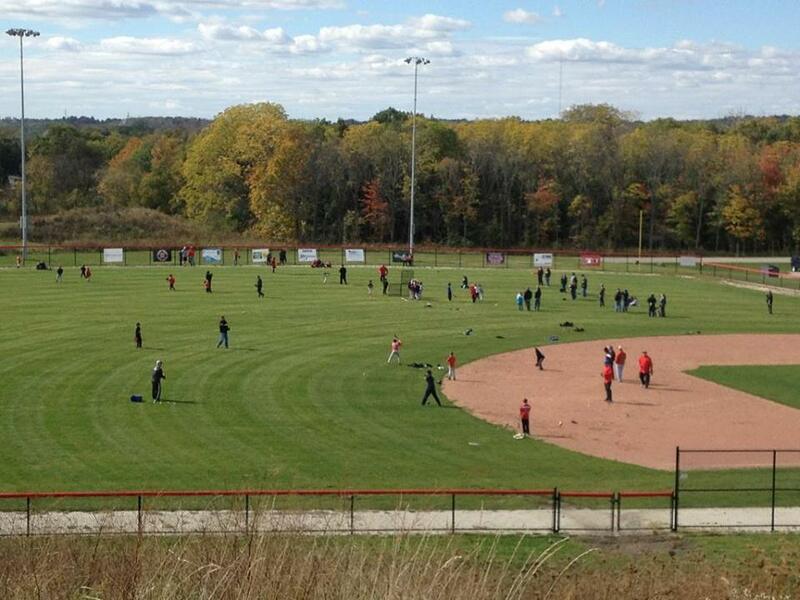 We are very fortunate and extremely proud to call it our home field for many years to come. 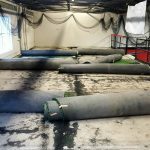 As an organization, we are very mindful of this benefit that other programs do not enjoy. 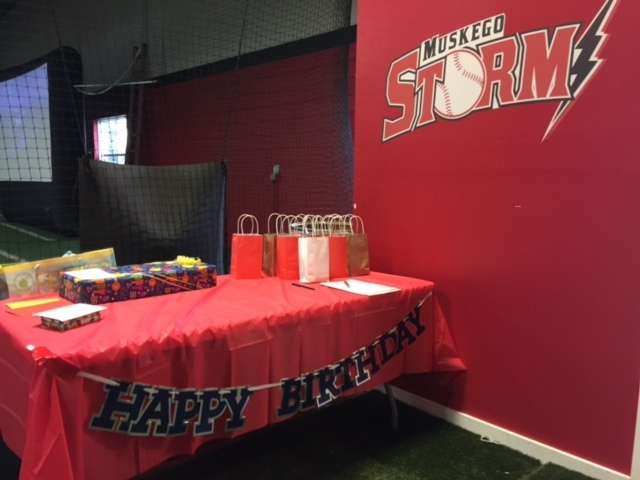 On August 15th 2014 the MUSKEGO STORM ORGANIZATION presented a donation to the Muskego Parks and Recreation Department which will be designated to further improvements at PARK ARTHUR!! 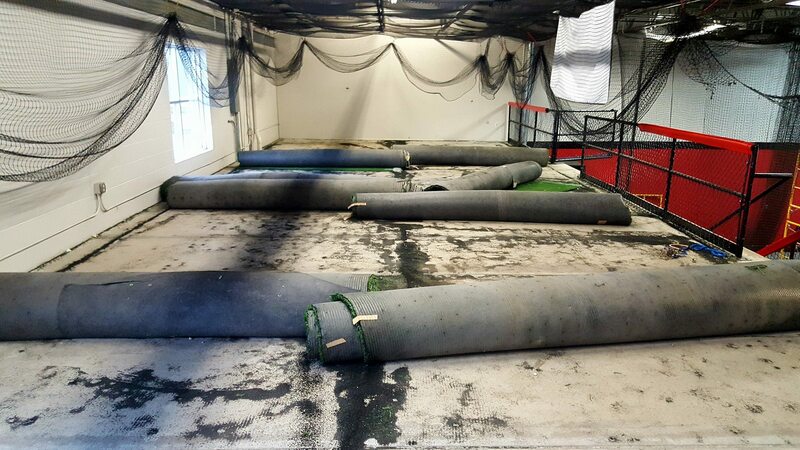 Keep your eyes open this fall/early spring for dugout improvements which will include concrete pads and additional fencing on fields 1,2, & 3. These young men played under former STORM coaches and friends of the program which include Mark Brautigam and Tony Migliaccio. 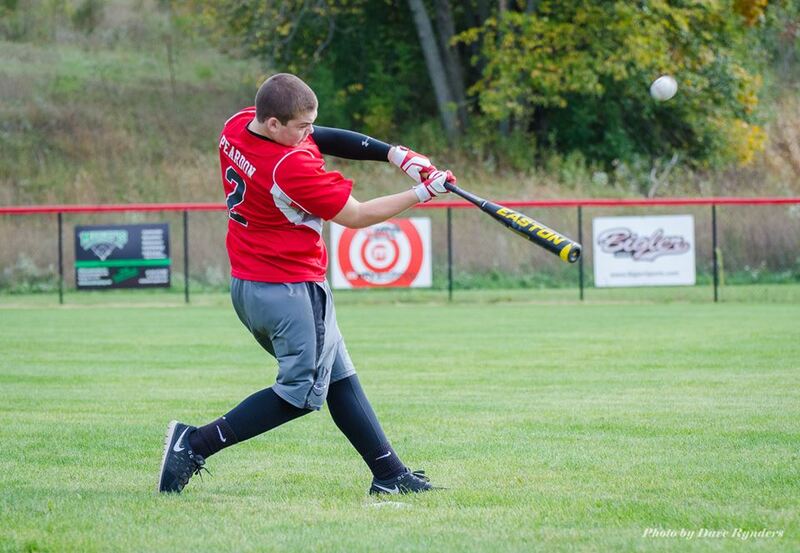 Ben played for current STORM coaches Carlos Chavira and Glenn Kozicki. 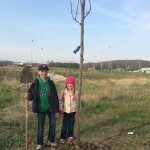 Thank you to the STORM families who picked up a shovel on May 7th to assist in the planting of 40 trees at Park Arthur! 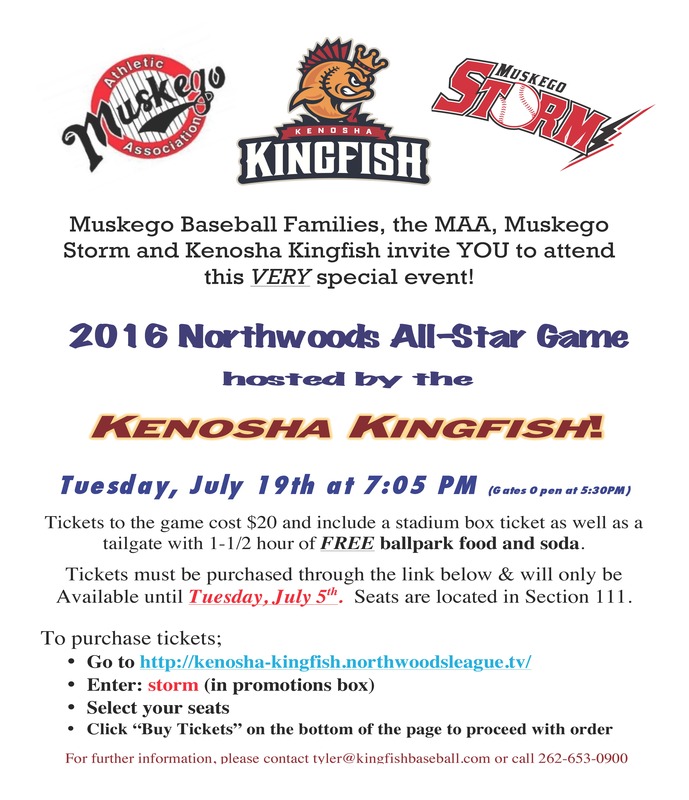 We appreciate your support for the community and the MUSKEGO STORM ORGANIZATION.